If you learn another language which you use on a regular basis, and which influences your daily life, you will eventually acquire "brainsonality". Changes in your behavior and thinking will take place based on the nature of the new language that you use. 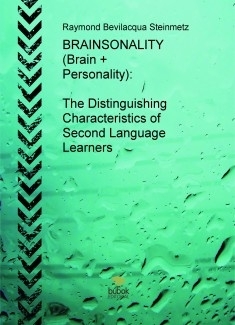 You will experience personality changes that are in line with the cultural rules of that language. These distinguishing characteristics can be seen between unilingual and bilingual (or multilingual) language users. who only speaks one language, especially in the area of business success.